Dairy breeding is about putting the right pairings together. It is also the formula for success that has worked more than once for photographer Han Hopman, one of the founders of Holstein International. He explains the beginning of his dual interests. “With my parents I always went on vacation to a dairy farmer. He always took me with him for milking and feeding the cows. I loved them. Back home in town again I missed them dearly. When I became 10 years old I asked for a camera to take pictures of the cows and glue them into a book. 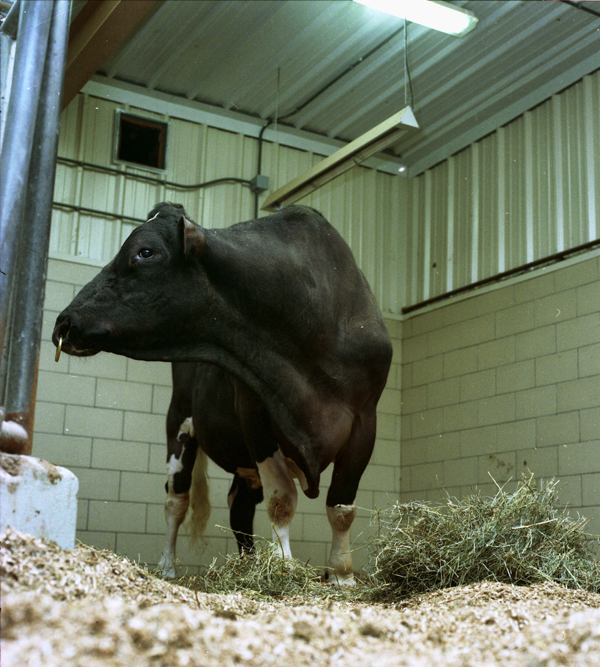 From that time I wanted to be a cow photographer.” Cameras and cows. Han can’t have one without the other. Han’s passion for cows was later enhanced by collaboration with Jan Bierma. “We were already making articles for several magazines like Holstein World, Holstein Journal, Typex in France, Bianco Nero in Italy and Veeteelt in the Netherlands and a few more. In Holstein World we had the Euroworld section. 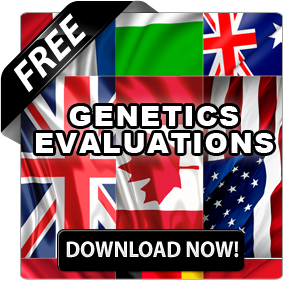 We published in that section information about bulls and genetics from Europe. When we had to stop that because of political reasons, we decided to start our own international magazine.” In 1994 they founded Holstein International in the Netherlands. Because of their professions Jan Bierma took on the editorial part of the magazine while Han took over the photography. Another great pairing. Special presentation by Han Hopman (holding camera) and Jan Bierma (left) to Barry Slack and Charlie Will of Select Sires. Han Hopman has captured some of the most iconic images in the dairy industry. Including this shot of the great Harvue Roy Frosty. Always catching the moment this is a great teamwork shot by Han Hopman. Han Hopman’s great passion is catching dairy cattle in their natural state. Han Hopman always get’s his shot including this one of Eastside Lewisdale Goldwyn Missy & RF Goldwyn Hailey, Grand Champion and Reserve Grand Champion at Royal Winter Fair 2011. Han Hopman pictured To-Mar Blackstar pictured a few weeks before Blackstar died. 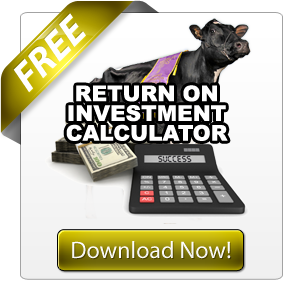 Get a free copy of Holstein International. It’s with sadness that I watched my first definition of a dairy breeder herd sell on Friday. I have had the opportunity to get to know Clarence, Don, Brian as well as the many family members that have helped make Ebyholme one of the greatest homebred herds in the country. Their passion for cattle and their talents as cattlemen are of the highest level. It’s because of that that watching the Ebyholme prefix come to an end brought a tear to my eye. You cannot go far in the Kitchener, Ontario area without running into the name Eby. That’s probably because Kitchener’s original name was Ebytown because of the number of Ebys who came there in the early 1800’s. Starting from it’s roots as part of the Ebydale herd started by his father Edwin, Clarence started the Ebyholme herd in 1957 when he and Doris made the decision to farm on their own. Since the very beginning, the herd has been known for its long row of tall, framey cows, rather than for any particular prima donna, just a picture of consistency from top to bottom for type and production. Over the year, any visitors left the farm, somewhat amazed, thinking that they had just seen one of the best homebred herds in the country. 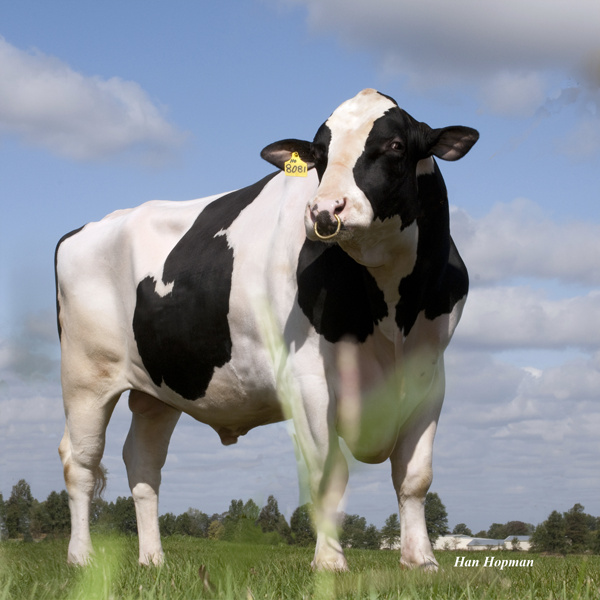 This three time master breeder herd got it’s start from three main cow families: Ebydale Snow Peggy B (VG-2*): Braeside Benefactor May (EX-3*): and a dam-daughter pair that Clarence had purchased from his cousin, Howard Eby, Eby-Manor Duke Retainer Patsy (VG) and Eby-Manor Shamrock Patsy (EX).In 1991, Clarence’s and sons Don and Brian who had joined the farm in 1967, purchased Oak Ridges Bella (EX) for $27,000 at the Oak Ridges’ Dispersal. From Bella came Oak Ridges Beverly (EX-2E), who would become the fifth generation member of the Ganaraska Belle (EX) family to classify Excellent in Canada (Later joined by Ebyholme Bubbles EX-92-4E, Ebyholme Leader Babe EX-2E ). In 1999, Ebyholme Lindy Bella (EX) became the sixth generation, joined by Ebyholme Leader Beauty (EX) to become the 2nd 6th generation excellent. Who then produced the 7th generation excellent, Ebyholme Lindy Beautiful (EX-2E) in 2006. Not surprisingly, thirty-five descendants of the Bell family grossed over $143,000 (over 27% of the sale total) in the sale on Friday. 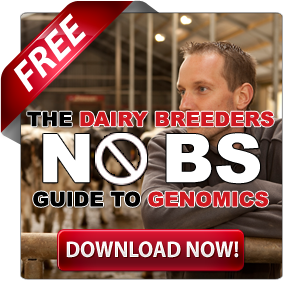 Is it the end of breeder herds? For me, growing up, there were a few cornerstones when it came to breeder herds. 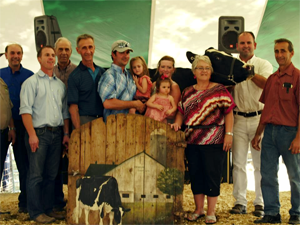 Fradon Holsteins of Frank and Don Donkers, Dupasquir Holsteins of Oscar and Eric Dupasquier, and Ebyholme Holsteins. The interest in cattle, some international travel, a few family romances and other community involvement provided the opportunity to get to know all of these families quite well. Two of three now have held dispersals. 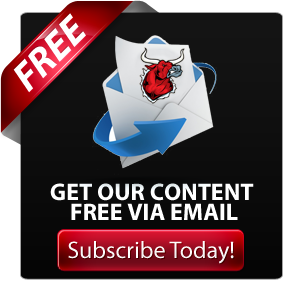 What this tells The Bullvine is that times are a changing. , There is not always a next generation to continue the legacy. I am confident that the we have not heard the last of the Eby name. Rob (son of Brian) and his wife Julie, from the great Pleasant Nook Jersey’s, purchased the sale topper Ebyholme Goldwyn Marcia EX 94 2E for $31,500. Having grown up and competed against both Rob and Julie there is no denying the level of talent and passion they have for dairy breeding. From Rob winning grand champion at Hays Classic as an intermediate showman to Julie’s perennial success showing “them Jersey’s” there is no question the Eby name has more to come. You will not see an Ebyholme heifer on top of the index lists or Ebyholme following the latest trend. Don and Brian, like their father Clarence and grandfather Edwin before them, took great care to protect every mating they made. They made sure that they focused each time on finding that perfect mate that would deliver the consistency, frame and longevity they so desired. We may be sad at the passing of an icon we can be enthusiastic about the future. With many of the local breeders who they had supported for many years purchasing animals in the sale and Rob and Julie purchasing the sale topper, there is more than likely a 4th Master Breeder Shield destined for Ebyholme. They have shared their legacy.